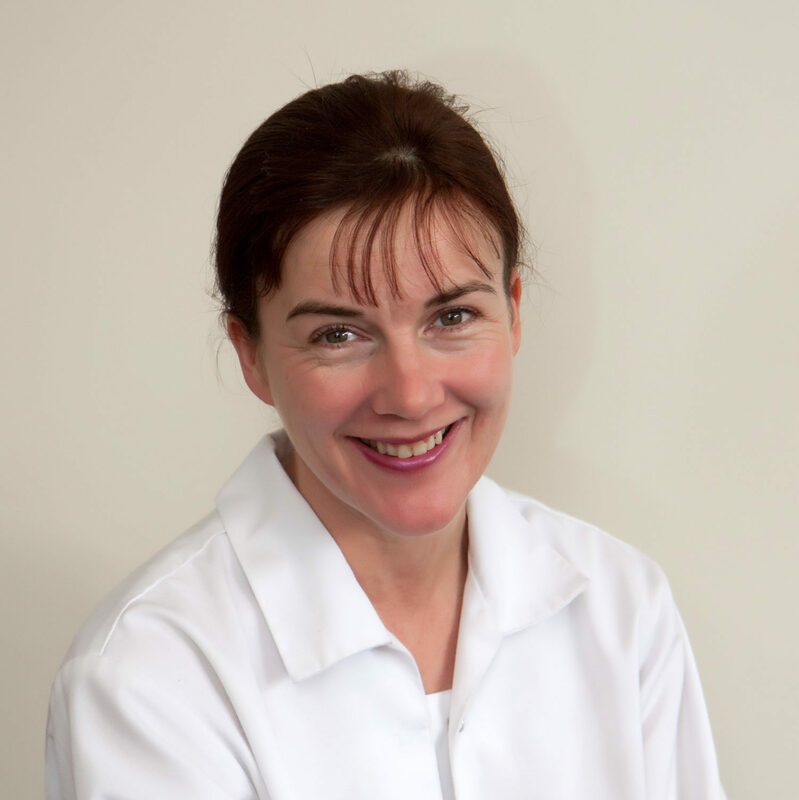 Corinne qualified from the British School of Osteopathy in 1991 having previously completed a degree in Zoology. She worked as an assistant for two years before starting her own practice in Henley-on-Thames. She returned to the British School of Osteopathy as a tutor and was one of the first people in the country to complete an M.Sc in Osteopathic Healthcare in 1998. Corinne opened Sneyd Park Osteopathic Clinic in 1994 and quickly built up a loyal client base that travel miles to receive her unique treatment, style of humour and directness. Corinne is one of a few osteopaths in the South West who treats horses and dogs as well as humans. She is a pioneer in the osteopathic treatment of irritable bowel syndrome, carrying out research with gastroenterology consultants. If she is not at the clinic she can be found at her stable yard.